It’s no secret that lenders look at a prospective borrower’s credit to determine their credit worthiness for a loan. If he or she has bad credit, the lender is unlikely to issue a loan, at least that’s the general belief. As a business owner, you might be concerned that having bad credit or no credit will hinder your ability to get a loan. Credit can certainly affect your candidacy for a loan, but there are a few things you should know to increase your chances of approval. Today we’ll dive into the question that’s on the minds of many entrepreneurs. Do you need good credit for a small business loan? Let’s take a look. Unless you have good credit, you’ll probably struggle to get approved for a traditional business loan from a bank or government-backed financial institution. 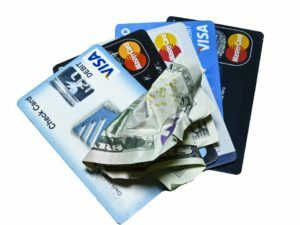 According to NerdWallet, most banks reject applications from borrowers with bad credit, as they don’t meet the small business loan requirements, defined as a credit score of 300 to 629. This shows the importance of improving your credit score if it’s below 629. Achieving a credit score of 700 is 800 is ideal, as it reassures lenders that you can pay back the borrowed money. Keep in mind that this specifically refers to your personal credit score, not your business score. In addition to looking at your personal score — which should be between 700 to 800 for a traditional loan — lenders will also look at your business’s credit. While personal credit scores range from 300 to 850, business credit scores range from zero to 100. 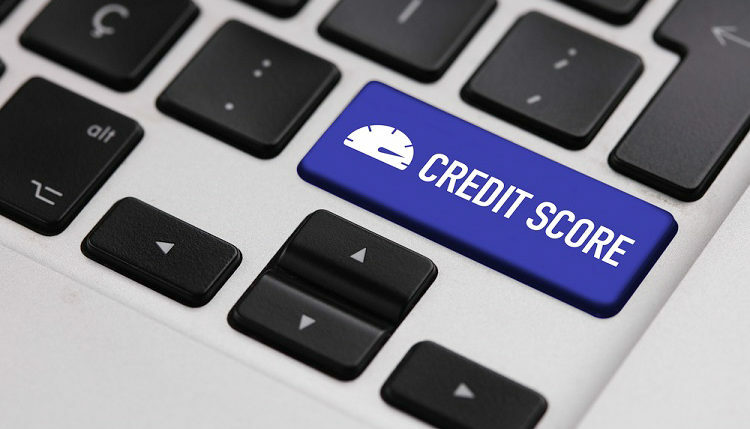 To check your business’s credit score, run a report from the major business credit bureaus, including Dun & Bradstreet, Paynet, Equifax, and Experian. Not all loans require good credit. You can ease the burden of credit by applying for a secured loan. While traditional unsecured loans require good credit, secured loans do not. This is because you provide the lender with some form of collateral, such as real property. A hard money loan is a common example of a secured loan. Private lenders known as hard money lenders offer these short-term loans to business owners. Although you don’t need good credit for a hard money, you will need assets that you can use as collateral.